Enjoying your beautiful lawn rather than working on it! Our program is designed to keep your lawn green, healthy and weed free all year long. Treating your lawn every six weeks through out the year. Winter pre-emergent prevents winter weeds and fertilizes with potassium for a healthy root system. Early spring pre-emergent with weed control eliminates spring weeds. 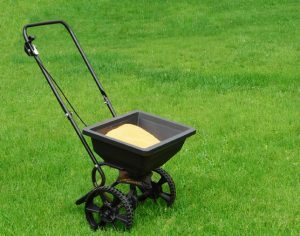 A spring pre-emergent for weed control is applied along with a crabgrass preventative in addition nitrogen fertilizer to provide your lawn with the nutrients it needs. Through summer, we apply a slow release nitrogen, phosphorus and potassium fertilizer for health and color along with weed treatments for any visible weeds. This helps promote healthy roots which are crucial during the hot, dry summer months. A fall pre-emergent with weed control along with potassium for a healthy root system help protect your lawn in the winter months. Weeds find their way into your yard through many means. 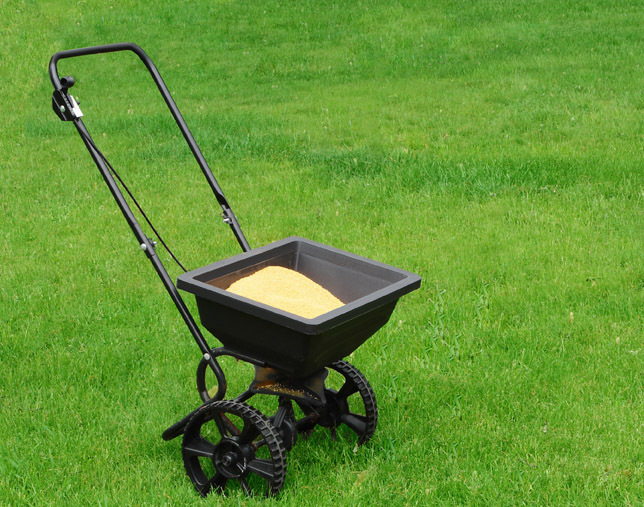 Wind, birds, your lawnmower and even your feet can ferry weed seeds. The soil itself contains weed seeds, many of which remain viable for over 50 years. The question isn’t if you’ll have weeds to deal with, but rather when weeds will appear. 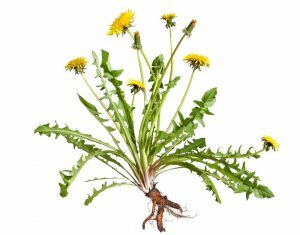 This guide will help you understand weeds and how to control them. For pricing and details please click here and get your free estimate.